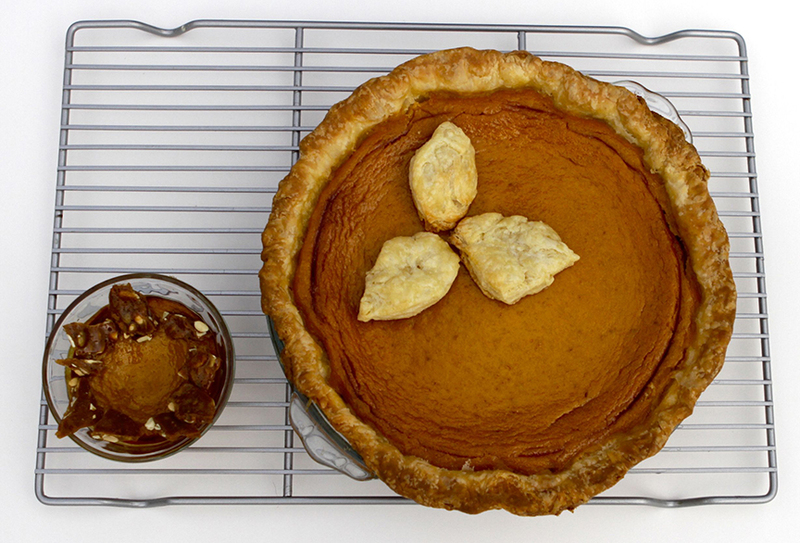 This entry was posted in Dessert, Food, Seasonal Recipes and tagged gluten free baking, healthy pumpkin pie, pies, spicy candy. Bookmark the permalink. I LOVE pepitas. Savory and sweet, my favorite combination. Gotta share! 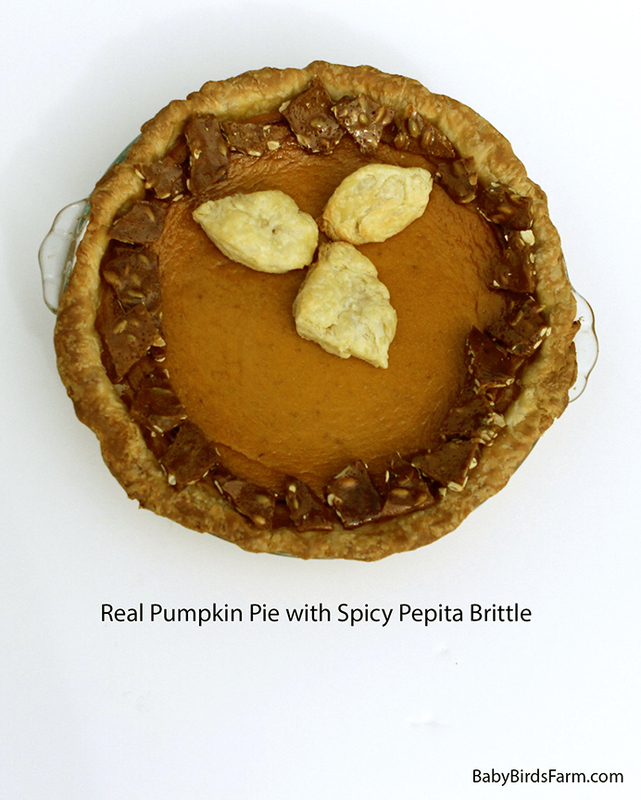 Pumpkin pie with pepita brittle on top! Yum! I will have to give this a try.